Tried looking for this is it discontinued? Superseded by another number?? I couldn't find it either. I had to go with Fram BA6592. Also try Purolator B23165. Thanks guys. Found at auto zone. 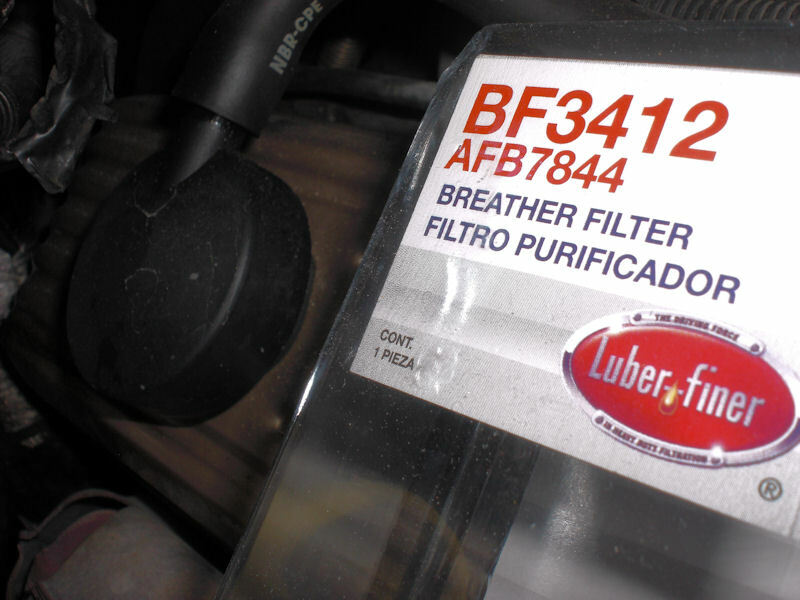 I just installed the Purolator B23165 filter on my 94 Caprice wagon. Fits perfectly without any tape or other sealant. the LS guys have the same problem and now there are various catch can designs sold to trap pcv oil. I have a Norris catch can on my camaro with a petcock on the bottom, it traps about an ounce of oil every month or two. I plan to buy another and retrofit it to the imp, same size hose I think so just have to determine where to mount it. I use the 88 Ford Tempo breather filter, PLUS a NAPA 3299 fuel filter on the line between the throttle body and the valvecover. I ALSO use another NAPA 3299 fuel filter on the line between the crankcase and the inlet manifold. Change both every 6 months. Very nice set up. Anything done to keep the top clean will pay off in the long run. I went with the filter after the first time I had to clean the TB. Never had to clean the intake manifold after that.